Following guidelines set by the Lake Forest Park Farmers Market Advisory Board, we strive for a balance of products at our market. If you are interested in participating, please contact us at [email protected]. 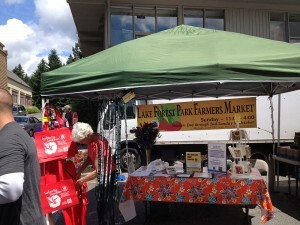 The Lake Forest Park Farmers Market is a member of the Washington State Farmers Market Alliance. We carefully adhere to WSFMA rules. 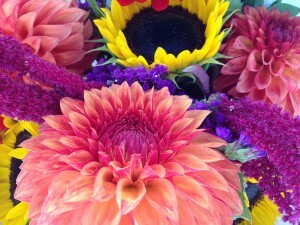 The 2019 Crafts Day at the Market will take place on Sunday, July 21st. Applications should be submitted via postal mail and all submissions received by Monday, May 20th will be considered. Late applications will be considered if space is available. All items must be handmade in Washington by the individuals selling at the market. We seek a wide variety of media to represent a broad spectrum of creative endeavors and we look forward to seeing your submissions!